For someone who is unapologetically apolitical, a movie like The Accidental Prime Minister might not be eye-candy, but curiosity always tends to get the better of me. So I found myself sitting in the theatre judging just one person – Anupam Kher, not for his acting but to see if he can actually let his prejudice not affect the portrayal of his reel character. 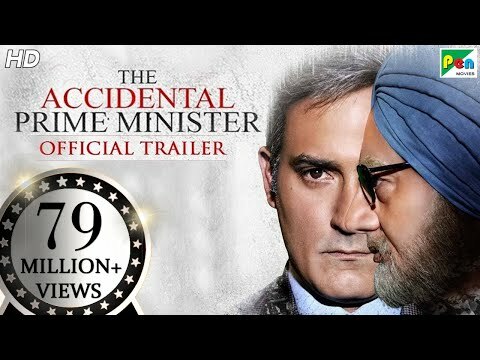 The Accidental Prime Minister is inspired by a book written by Manmohan Singh’s media advisor Sanjaya Baru, and the film boasts about the inside story of the congress government and is aptly timed to come right before the elections so that everyone gets a ‘clear’ picture. From the beginning, the title itself tells you that the film is about a man who woke up and found himself in a position he didn’t have words to refuse. Overnight, Manmohan Singh (portrayed by Anupam Kher) became bigger than he ever thought he could be, but did he actually enjoy the position as the ‘Prime Minister of India’? Obviously no, it has been time and again hinted in the film that Manmohan Singh was directed to act according to Sonia Gandhi’s directives and sometimes outright orders. Time and again it has been alleged that Manmohan Singh didn’t really have any position of power that would have come with ‘the’ chair, often especially in the presence of Sonia Gandhi (played by German actor, Suzanne Bernet), he didn’t get any chair at all. With such bold accusations and suggestions, The Accidental Prime Minister continues its script till a point where you start feeling sorry for the Prime Minister and pretty annoyed at the high-handedness of first political party of India but does it say anything new? Not really, there have been a lot of media work that’s carried pieces of news that hints at everything that the film speaks about, hence the need for making such a film suggests that there was an ulterior motive to make it, in the first place. If you are not living under a mouldy rock, you might know that Anupam Kher is a vociferous Modi champion, he is forever propagating everything pro-Modi. And here he is playing Manmohan Singh, the ex-Prime Minister of India, who has been cussed at every opportune and inopportune moment by the current ruling party. As an actor, it was his greatest challenge to ensure he does utmost justice to the character he plays and not let his opinions of the man colour his actions onscreen. Unfortunately, Anupam Kher’s feelings seem to get the better of the actor at times through this film. Throughout the narrative you find him playing a spoof on Manmohan Singh and his mannerisms start taking a caricaturized tone eventually. This loss of perspective, leads to the failure of what should have been a game-changer of a film. 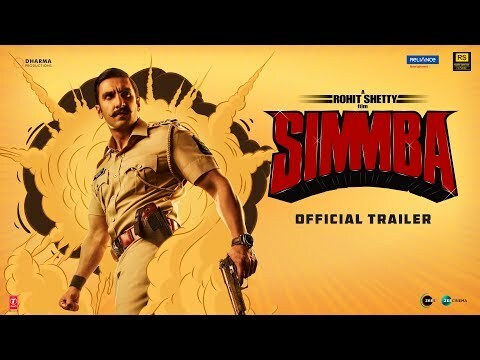 Bollywood has often said that ours is not a true democracy, there are loads of political threats that they face, when anyone attempts to make a film with even the slightest political undertone. 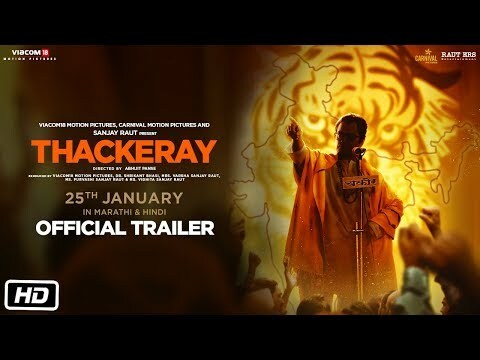 Here was a chance to make a full-fledged film and instead, Vijay Ratnakar Gutte turned his debut film into a propaganda feature. It is the first time I have seen a film, and walked out thinking about applauding the technicians over the actors. 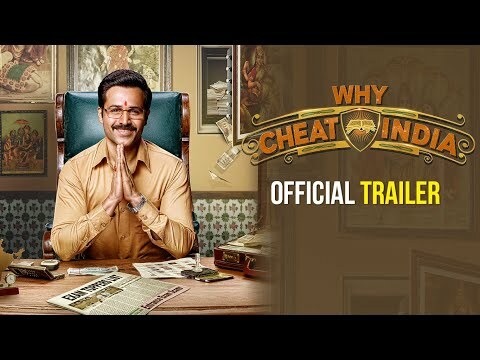 So while Anupam Kher, Akshaye Khanna (who plays Sanjaya Baru) do a decent job, my applause is reserved for the makeup artists, Mangesh Desai and Shrikant Desai, the costume designer Abhilasha and the casting directors Raj Kamal and Vicky Sidana. Take a bow guys, you did your job to the fullest.